Our surgeons perform computer guided, minimally invasive, functional endoscopic sinus surgery with no nasal packing for most of our cases. Our physicians and surgeons have been recognized as America's Top Doctors, have been named as Fellows of the American Rhinologic Society, and most importantly, are some of the most experienced sinus surgeons and are able to handle the most complex of operations. Our researchers diligently attempt to find advanced therapies and cures. We bring advanced clinical trials to our center to benefit our patients. Our researchers have received competitive grants from the National Institutes of Health, received the top research awards in Otolaryngology, and are working closely with companies to bring new clinical trials and develop cutting-edge therapies for our patients. We have cared for patients from all over the world and are devoted to providing exceptional service personalized to each of our patients. Our Institute is committed to empowering patients, respecting their diverse needs, and making healthcare decisions that are 100% in our patient's best interests. 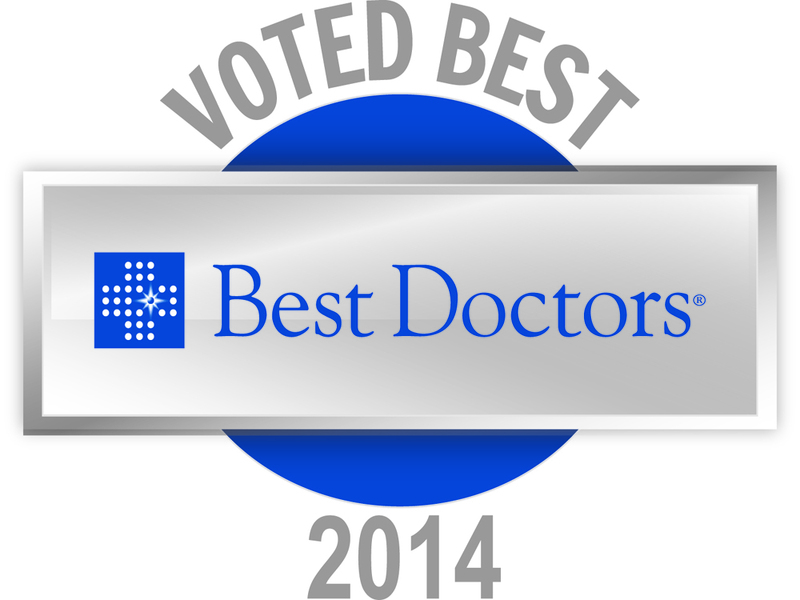 We have won numerous awards for outstanding patient satisfaction and surgical outcomes. The U.S. Institute for Advanced Sinus Care and Research was founded in 2014 in response to a growing need to provide patients with exceptional sinus care that was comprehensive in its services, deliver personalized healthcare that was not simply following a government-produced cost-effective guideline, provide access to the best sinus surgeons and state-of-the art therapies, expedite scheduling and offer flexible hours for our busy patients, and incorporate new technologies in an attempt to cure sinus disease. Our Institute has developed partnerships with the best sinus surgeons, otolaryngologists, allergists, immunologists, radiologists, neurologists, pain-medicine specialists, microbiologists, geneticists, oncologists, scientists, and pharmaceutical/medical-device business leaders throughout the country to serve as a one-stop comprehensive center for providing the best sinus care that could be found anywhere in the world. We provide second opinions for sinus surgery and advanced therapies for sinus care devoid of conflicting priorities of a hospital, insurance company, or other third-party. Our mission is to treat each and every patient of ours like he or she was a member of our family. We partner with startup companies all over the world to provide our patients with access to cutting-edge clinical trials and advanced therapies personalized to their individual disease in an attempt to find cures for sinus disease and avoid long-term use of expensive medications that only reduce and coverup symptoms of the disease. We are actively engaged in world-leading research to avoid the overuse of antibiotics and develop better diagnostics and therapies that will eventually lead to less need for surgeries and medicines for our patients. With this mission, we are devoted to providing a unique medical experience that will be unparalleled in customer service, and provide the best sinus care available.